Forum 21 Barn & Musik | MUSIKSKAPANDE I VARJE KLASSRUM – VAD SKULLE KUNNA HÄNDA? MUSIC MAKING IN EVERY CLASSROOM – WHAT COULD HAPPEN? Forum 21 · Children & Music hosts a full day in the Stockholm Concert Hall to raise the question of THE RIGHT OF EVERY CHILD TO THE WHOLE WORLD OF MUSIC! Is it possible to bring music making into every classroom and make music part of every day school curriculum – for all children? What could happen? 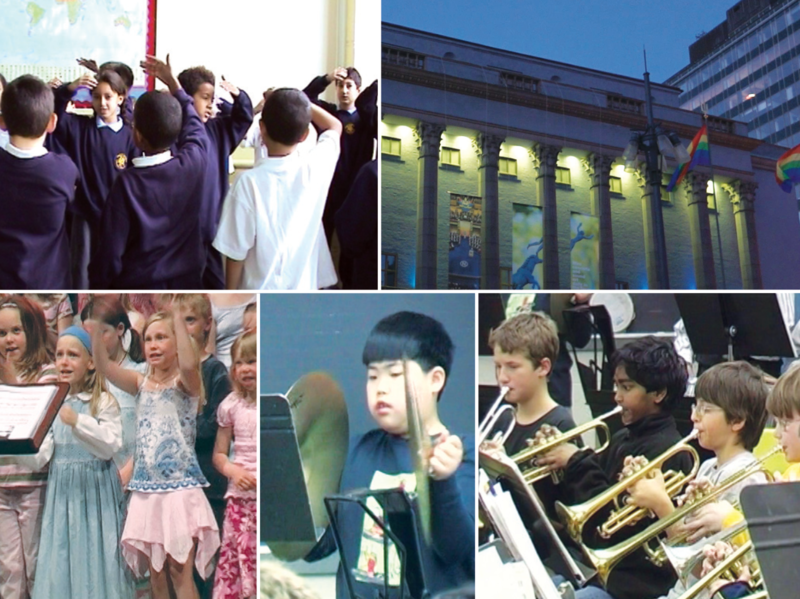 Schools – where music making is part of the curriculum – will be visiting! Students, teachers, principals and parents from schools in the US, UK, Finland, Norway and Sweden will be visiting and presenting their music programs on our stage. They will show how music fits into the school curriculum, affects the working climate in the school and how music make their students grow. 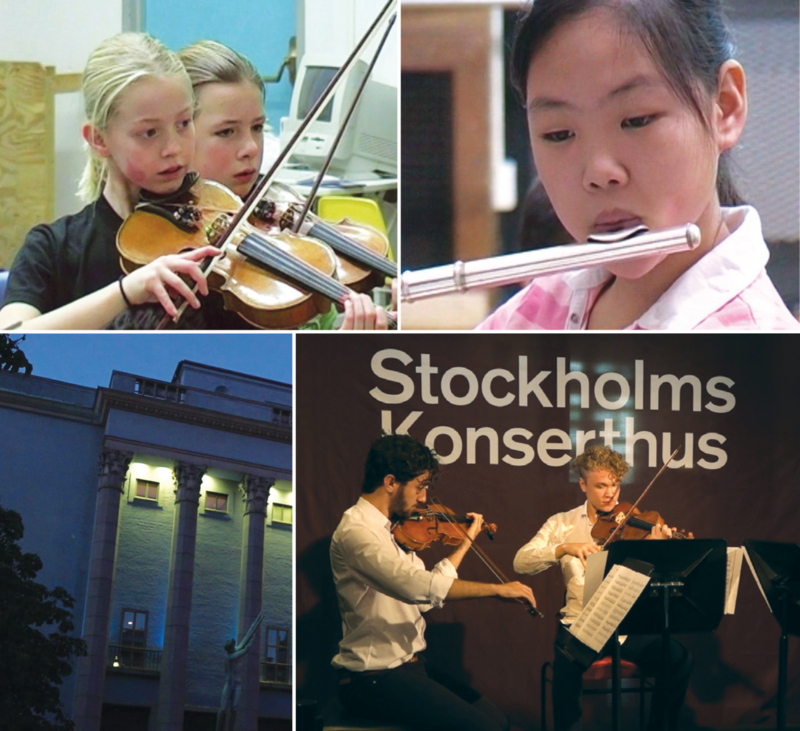 Decision makers – who make key decisions about our schools – will meet representatives from Swedish schools and representatives from our guest schools to DEBATE how our schools and Society could grow if music making was allowed in all classrooms. Parents, teachers, school leaders, politicians… everybody who feels deeply about guarding and developing our cultural and musical heritage through our children – support us by being there!